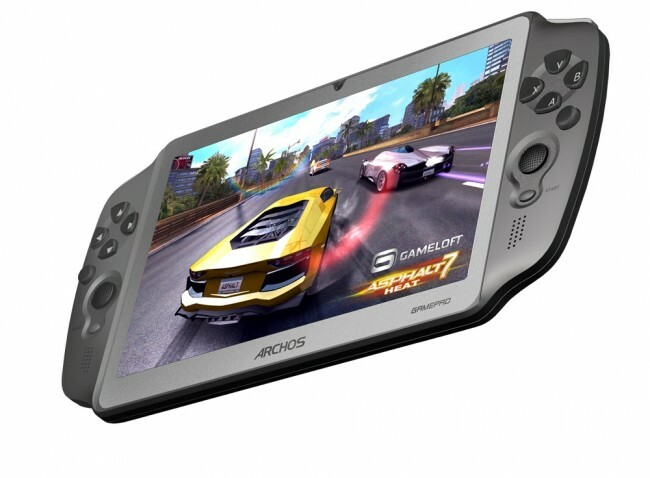 Today, device maker Archos has announced their newest upcoming product, the GamePad. The GamePad, which features a 7″ display, physical control buttons and analog sticks, may just be the greatest Android gaming device to hit the market. With access to Google Play, users can finally play all of those first-person shooters with ease and no more onscreen controls. Powered by a 1.5GHz dual-core processor, a quad-core GPU and Ice Cream Sandwich, the GamePad includes automatic game recognition and mapping tools, so no worries on having to set up specific button layouts. The Archos GamePad will hit Euro markets at the end of October for the price 150€. No word on an American launch yet. So, is this the future of Android gaming?